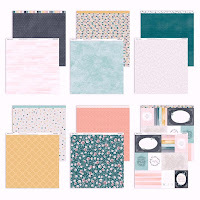 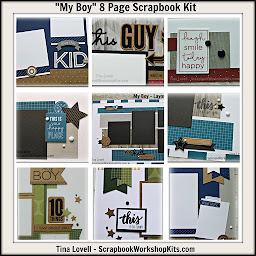 Today's kit is an 8 page Scrapbook kit featuring the Boutique paper collection. 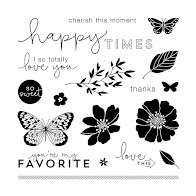 This is a brand new paper suite from the new Holiday Expressions idea book and it's beautiful! 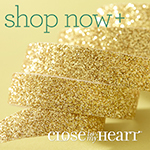 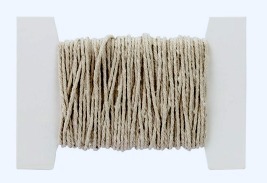 Included with the pre-cut materials is a full pack of our new Mink twine. 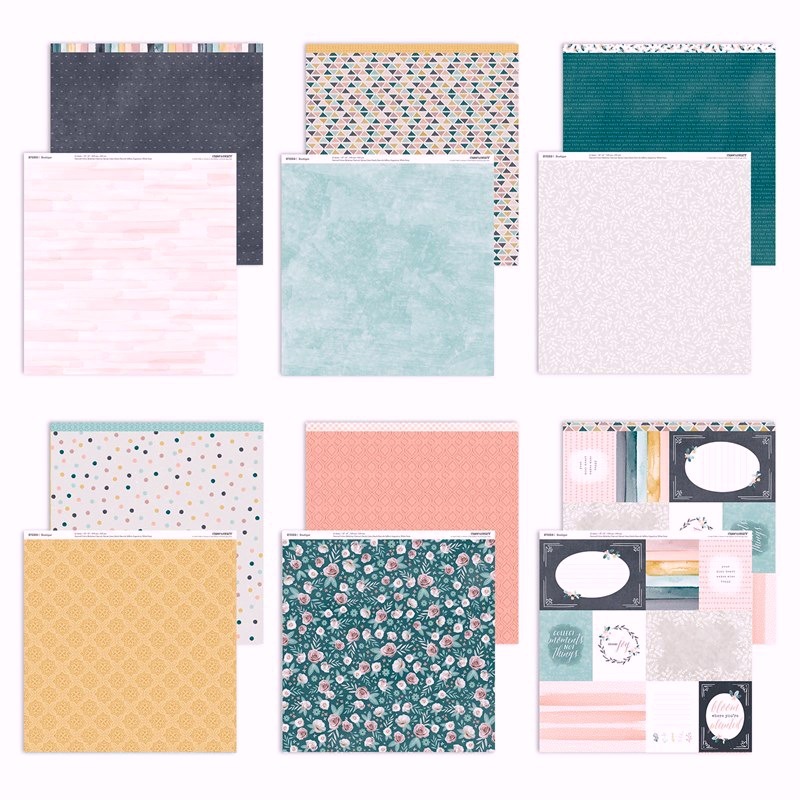 You also will get a chance to create using two of our new exclusive colors: Ballerina and Peach. 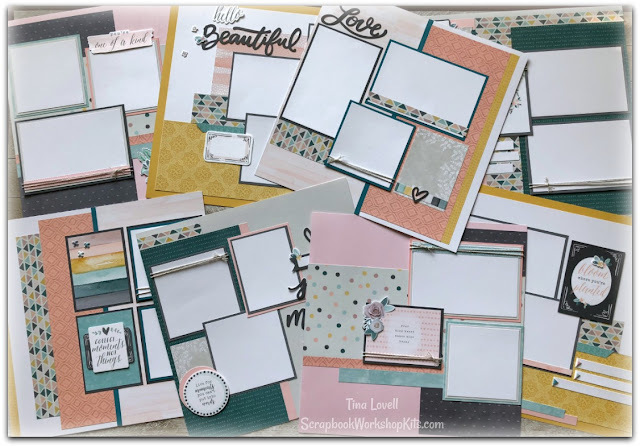 This kit is sold out but I do offer the Cutting and Instruction templates for FREE with a $25 order from my website.